Genmae grew up in the southwest area of Portland, with friends and family spread across the city. At the start of high school, she moved to Germany and stayed for three years before moving onto Washington, New Mexico, and California. She’s moved a total of six times in the last nine years, crafting her ability to communicate with people of all different backgrounds and naturally create lasting relationships wherever she goes. A graduate of the University of New Mexico, Genmae earned her Bachelor’s degree in Communications with an emphasis on interpersonal interaction. 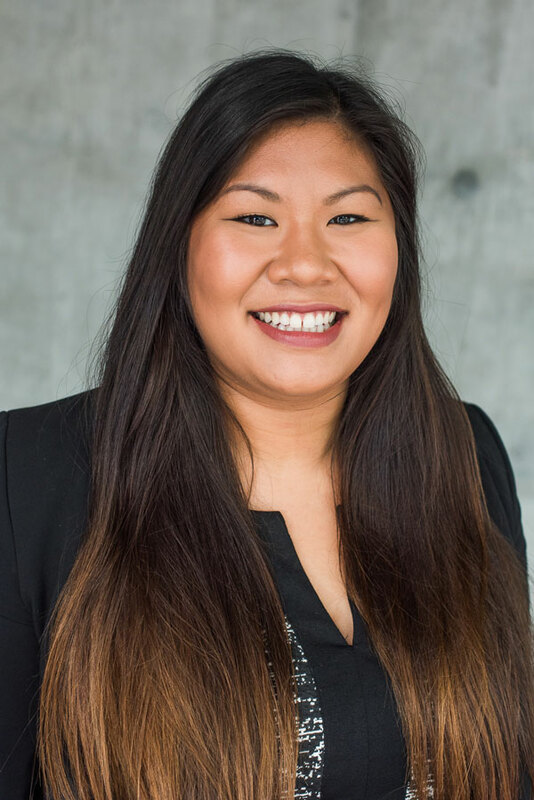 While working through her undergraduate career, she built a professional background in marketing, public relations, and information technology (IT). She was an active member of the Chi Omega Women’s Fraternity, and held several leadership positions around campus throughout the duration of her schooling. In September of 2017, Genmae found her way back to Portland and hopes to remain in the city for a long time. She recently went through the process of purchasing her first home, which jumpstarted her interest in real estate. From childhood, Genmae has been passionate about traveling and food. To this day, she has visited 21 countries and has a dream to see many more, adding to her list of the best restaurants around the world. She’s known to be spotted around town with some kind of food in her hand, stopping to pet every dog she sees.